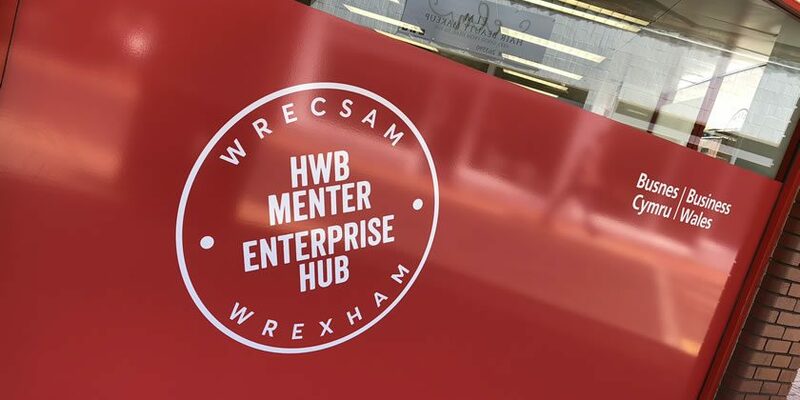 Wrexham’s Enterprise Hub is celebrating a successful first eight months after playing host to over thirty events and workshops and supporting more than 170 individuals and businesses since opening. The Wrexham Enterprise Hub was officially launched by Economy and Transport Secretary Ken Skates in May 2018 and is located in the old Iceland building on Queens Square. The pilot for four other regional hubs, it is building a community of entrepreneurs who are already boosting the local economy. 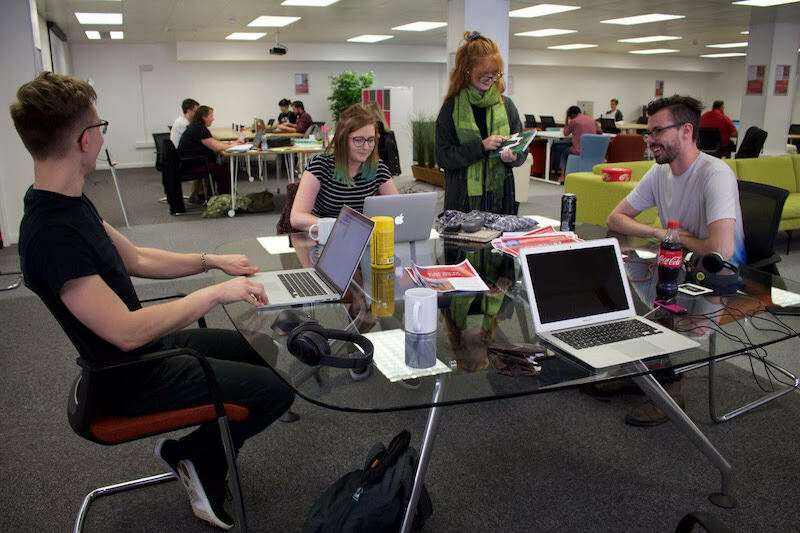 As well as providing a home for startups and freelancers, the Hub has also held several events, ranging from tech-focussed days such as the Google Garage workshop and the Darganfod Science Festival, through to large-scale showcases such as the Pitch@Palace event in July. – Over 70 full-time members. 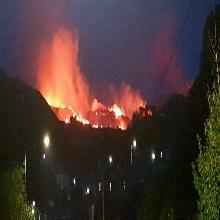 – Supported more than 170 individuals and businesses. – Guided 45 businesses through its 5-9 club. – Fast-tracked 7 businesses through its Accelerator programme. – Run 24 workshops with 156 businesses and individuals attending. – Held 48 surgeries with more than 6 commercial partners including Natwest and the Development Bank of Wales. – Welcomed more than 570 people through its 7 showcase events. One of the Wrexham businesses that has based themselves at the Hub is adventure skin-care for families company, Toddle. The company was founded by Royal Air Force Officer Hannah Saunders in 2017 after she looking for a way to share her passion for the outdoors after becoming a new mother. Hannah found that many of the products available for children were not suitable for the practical challenges of outdoor activities, and so created Toddle to meet the needs of outgoing families. The business has products ranging from lip balm to sun cream and is marketed towards active, outdoor-adventure-seeking families. Toddle has hit the ground running, winning the Pitch It Wales competition and netting £100,000 of investment. Hannah has also been invited to pitch to several national stores and talks are ongoing to having her products sold within the reputable high street outlets. Speaking about the help she’s received, Hannah said: “The Hub is a great place to meet business associates and potential clients, and its relaxed but professional environment is the perfect mix for us. It’s also great to have other businesses based there to bounce ideas off, something you just don’t get at home or in a private office. 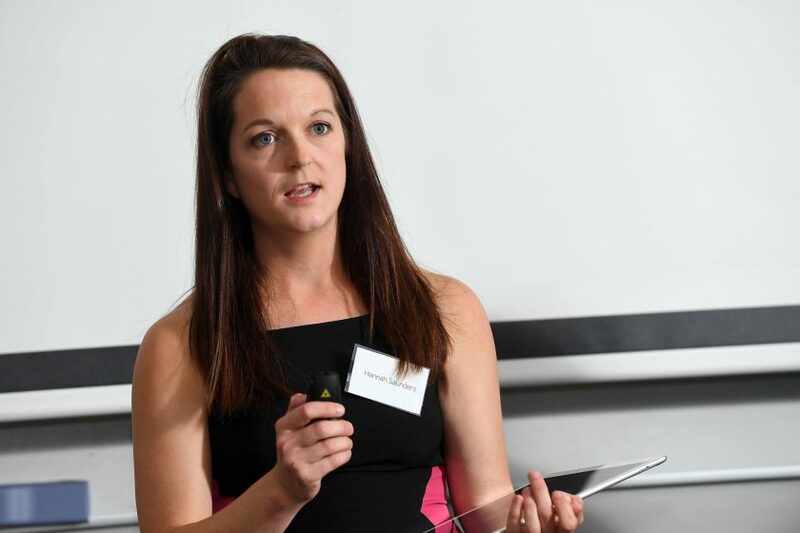 “We’ve made some incredible connections and have forged strong relationships with local stakeholders such as Glyndwr University, the Department for Work and Pension, Ty Pâwb, UnDegUn, and the Centre of Excellence in Mobile and Emerging Technologies. “We’ve also always endeavoured to support local businesses, which is why all our events have been catered by local companies including Plât Bach, Bank St Coffee, La Baguette and the Custodial Pie Corporation.